I am Maria Namupala, a very flexible and self-motivated young woman. 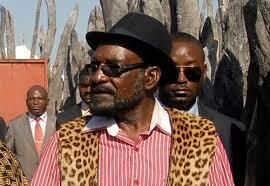 Currently I’m a news editor/journalist. 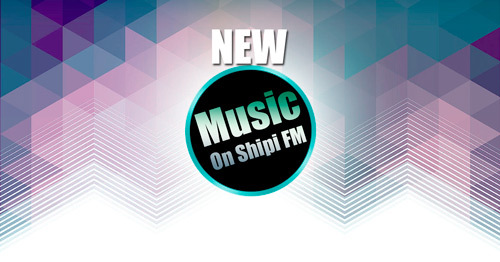 I enjoy team work and believe that me being the asset of Shipi FM, I am the heart of its success. I’m a good communicator, honest, trustworthy, and hardworking. 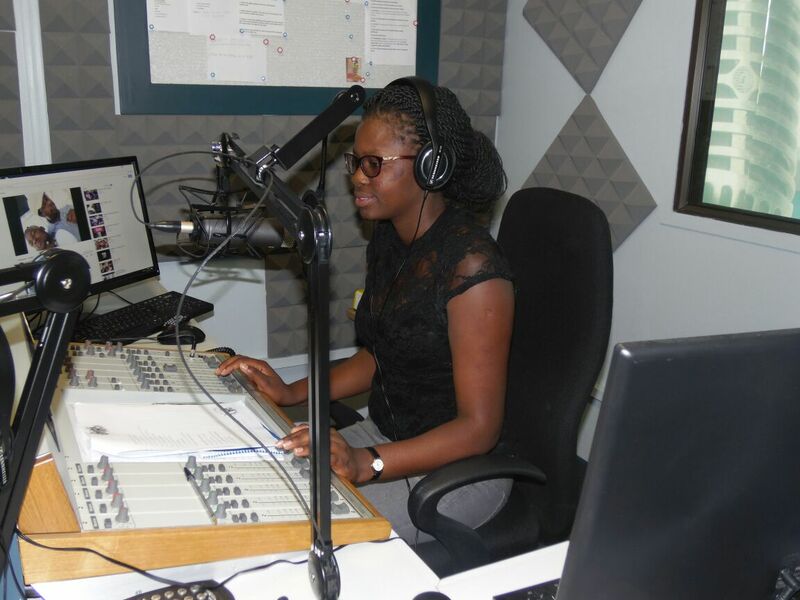 I would love to boost my knowledge and experience in Radio as part of my dream.